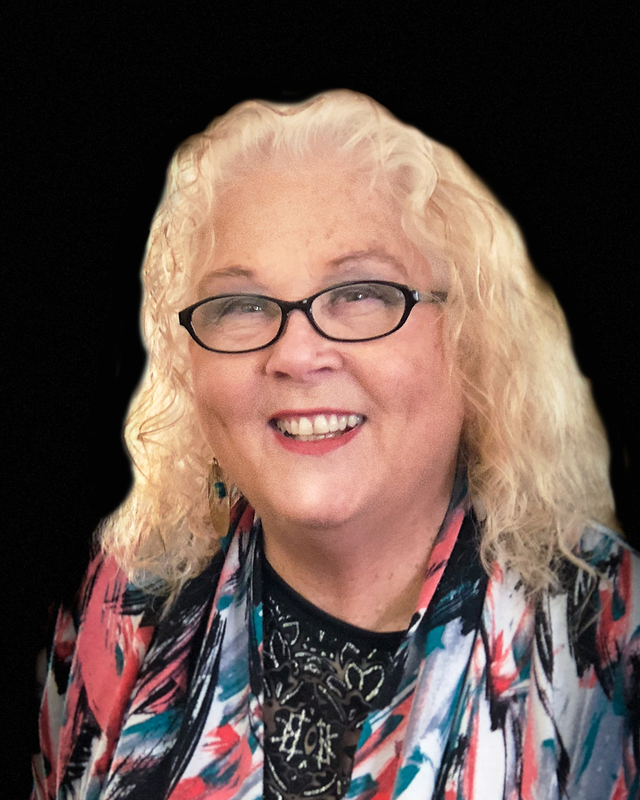 Barbara Tamkin is a Licensed Marriage and Family Therapist and sees clients at Insight Counseling Centers’ offices in Nashville and Brentwood. Barbara has specialized training in emotionally focused therapy and is a certified Prepare/Enrich premarital counseling facilitator. Her interests include hiking, music, reading, family and friends.